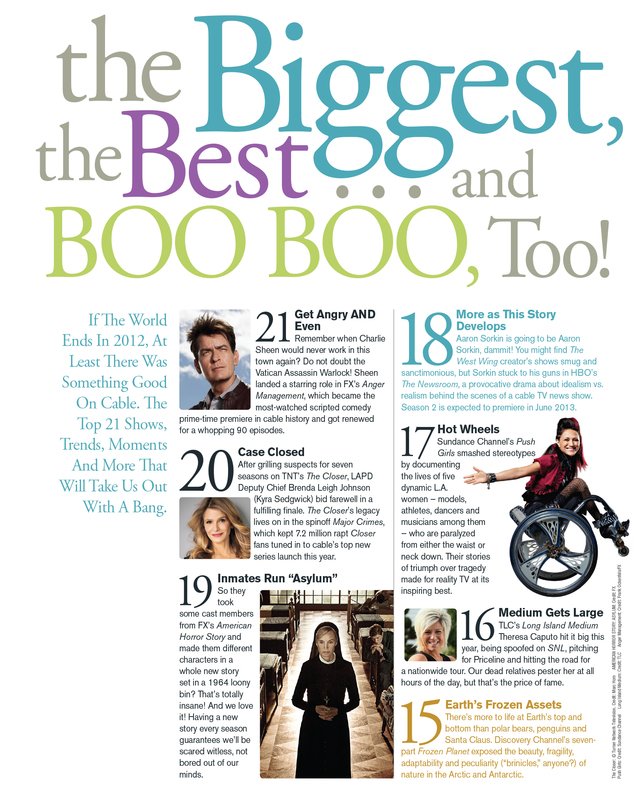 In the August, 2012 Channel Guide Magazine announced some new Annual Awards that recognize the Best and Worst on cable TV. These Awards are decided by the Viewers and will be known as The Viewers Voice Awards. Each year Channel Guide sends out a Reader Survey and the nominations on favorite shows and networks plus a few categories from the magazine staff were all compiled to create the categories of these new annual awards. 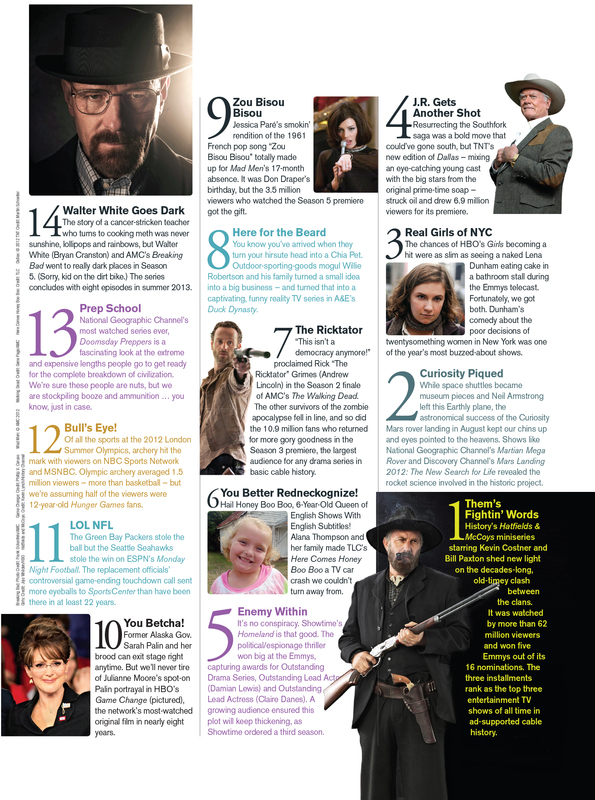 The official ballot was sent out in the August 2012 issue of Channel Guide Magazine.